For that once in a lifetime all bros party before you’re finally hooked, you’re going to want a location that is literally off the hook. The best bachelor party destinations must have all the thrill and excitement of a top of the chain party, and more. While some bachelor party locations are the norm, there are other, more underrated places to discover. So come with us as we find you that prime wedding entertainment you will forever remember. In taking advantage of wintertime, there are quite a few spots you should consider for your bachelor party. 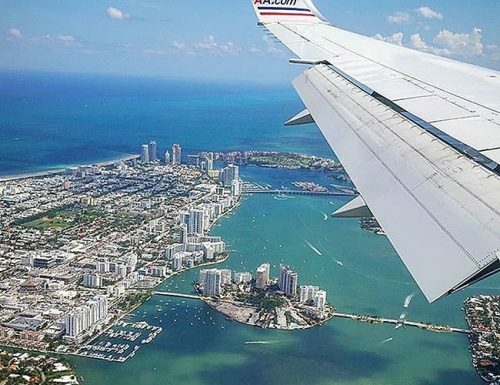 Whether you’re in for the cold, snow, or want to be away from low temperatures for your time out, we have just the right destinations for you. 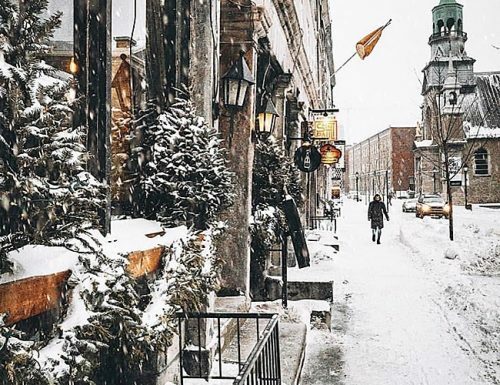 For something totally different in the winter time, consider a weekend in Quebec for you and your buddies. Dogsledding, snowmobiling, fishing, and snowshoe hiking are just some of the activities you can find in this prime location. The land of endless wilderness and an abundance of lakes, Quebec is home to some of the best cold-weather recreation the world over. 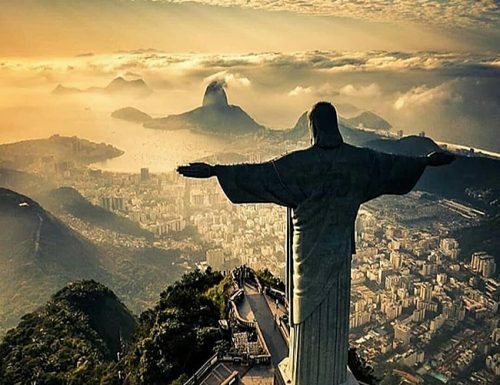 If looking to escape the winter for your party, then perhaps consider Rio de Janeiro. This opposite seasoned location is one of many affordable bachelor party destinations. With exceptional beaches and opportunities for adventure, this is one location worth considering. Especially popular are the Lapa neighborhood and the Copacabana/Ipanema area. 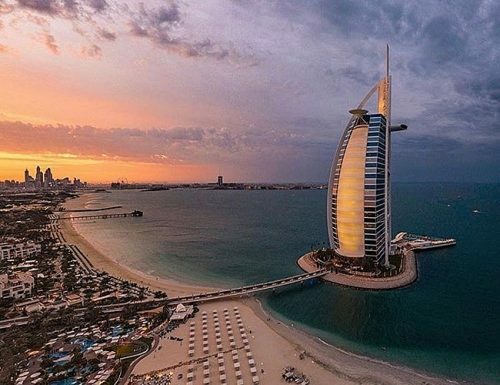 While the temperatures in Dubai are quite unbearable most of the year, in the wintertime the weather is absolute, pleasant. If you are at a loss for winter bachelor party ideas, then this is one location you should definitely look into. A lot of shopping, entertainment, and fine dining to be had, with bright and exciting nightlife, Dubai has plenty to offer. Desert safari and outdoor beaches, your boys will not be disappointed. To take full advantage of a weekend, this city is a great option for the party of a lifetime. With activities like zipping lining across the Colorado Mountains, whitewater rafting, or even horse riding, if you guys are into it. 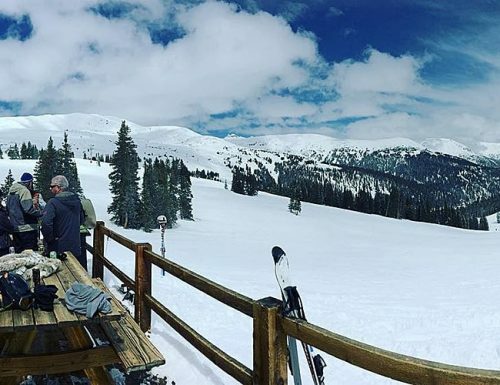 Having a mountaintop bash isn’t a bad idea for outdoor bachelor party locations. 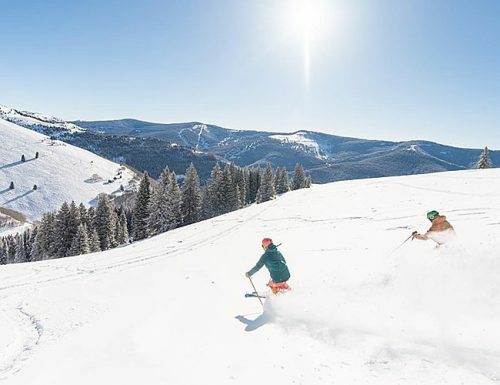 This ski resort town is known for being one of the best locations for outdoor recreation. 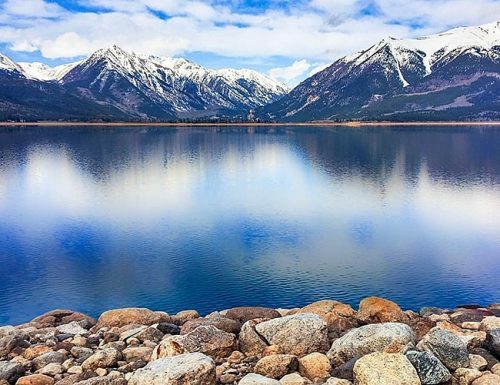 Nested within the rocky mountains of Colorado, this laid-back town has all the makings for a great bachelor party. Live music, great food, fire pits and hot tubs alongside an abundance of outdoor activities. All Aspen requires of you is to show up with your imagination, ready to party. So it’s summer, and you’ve volunteered to organize your best friend’s bachelor party. Well, you’re lucky that there are endless choices when it comes to summer bachelor party ideas. Below are some top picks. 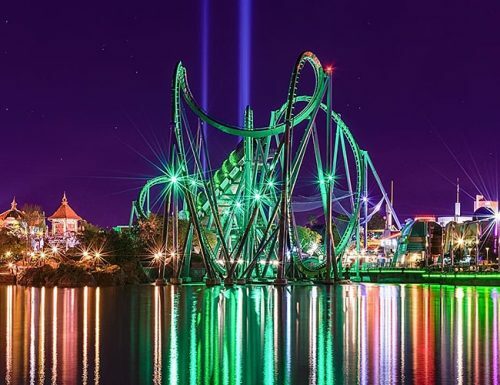 With exciting theme parks and some of the best golf courses in the US for daytime activity, Orlando is somewhat of a prime destination to consider. Throw in all of the nighttime activity too, and you definitely have a winner. Get a pint or more at an English pub, chug German beers or opt for margaritas at La Cava del Tequila. You can also visit the Amway Center’s rooftop bar for your choice of drinks, and steaks from Canada if you get hungry. Orlando is yours for the weekend. 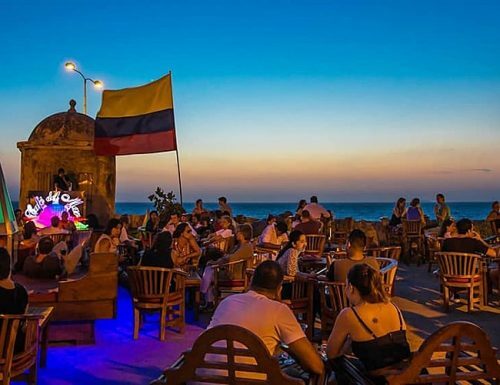 For one of the most exciting weekend bachelor party destinations, Cartagena is a spot to explore. A flight of three to eight hours from most parts of the US, this stretch in Colombia may not be the closest, but is one of the best. Cheap, cultural, historic and beautiful, you will be hard pressed to find another getaway like this for some time to come. 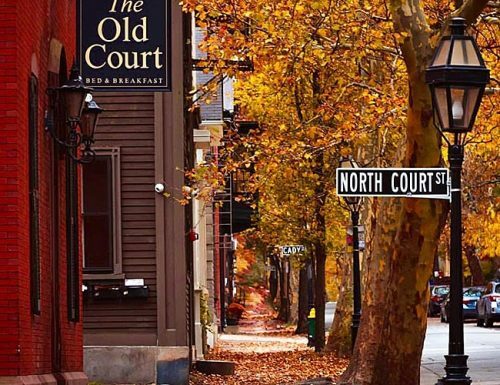 A town filled with students and cheap drinks as well as a bubbly nightlife, Providence isn’t a popular choice but one that has the potential for producing great parties. 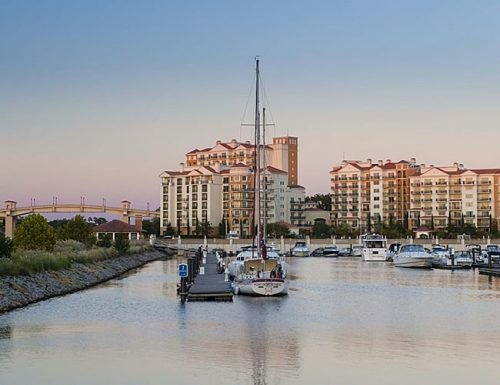 The Providence River has an abundance of waterfront bars for daytime drinking, and the night scene provides enough inspiration for engagement party games. 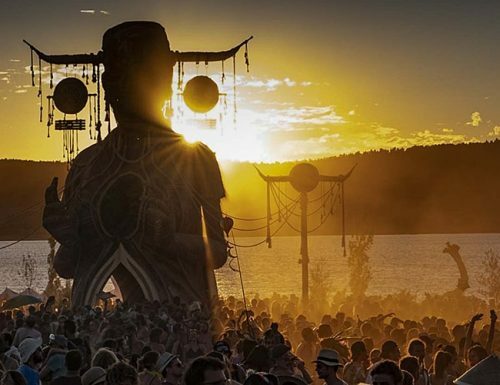 The summer festival lineup in Montreal is a great excuse to take that trip with the boys for your bachelor party. The affordable clubs, smooth jazz and comedy fests, not to mention great beer. 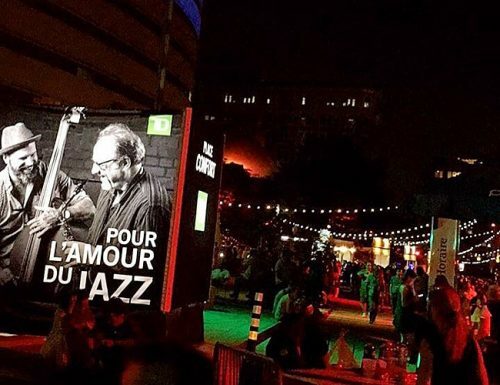 There are a host of reasons to consider Montreal, Canada as one of the best cities for a bachelor party. 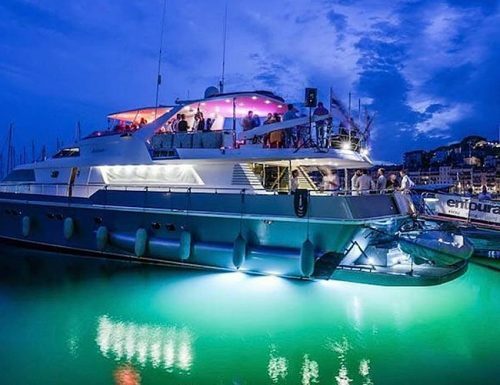 While not exactly a location, more like many locations; a yacht week is a marvelous idea for a summer bachelor party. The ultimate merge of partying and sailing, yacht week allows you and the boys cruise your choice of European countries for the week. With trips around locations like; Greece, Italy, the British Virgin Islands, Croatia, Turkey, and even Thailand, remember to book in advance. Give yourselves the treat of a lifetime with some of the wildest bachelor party destinations. A weekend destination is a place you can spend the weekend and feel like you spent a week. Well, we have just the locations here for you. Great activities, daytime, and nighttime, and did we mention the girls? 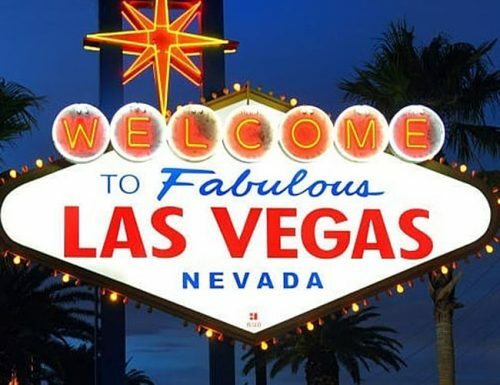 A weekend in Vegas, or as it is popularly known, Sin City. One of the best and most popular bachelor party destinations. This fun time strip in the Mojave Desert is an opportunity for vibrant nightlife and non-stop twenty-four-hour entertainment. It’s hard to go wrong with Vegas. From a bachelor pool party to high stakes gambling and themed hotels, you’ll have your weekend packed with toxifying activities. 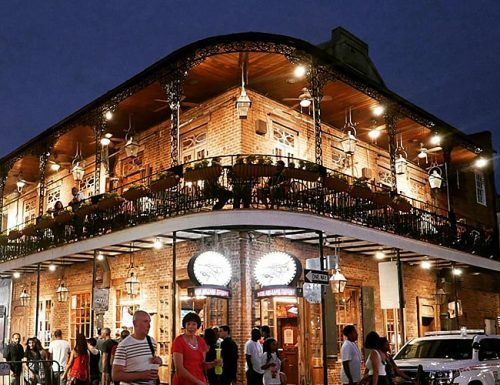 Also known as the “Big Easy”, this laid-back town presents you with round the clock nightlife. A city with a festive scene and different cultures and food for diverse palates. All the more fun if you’re there in time for Mardi Gras. 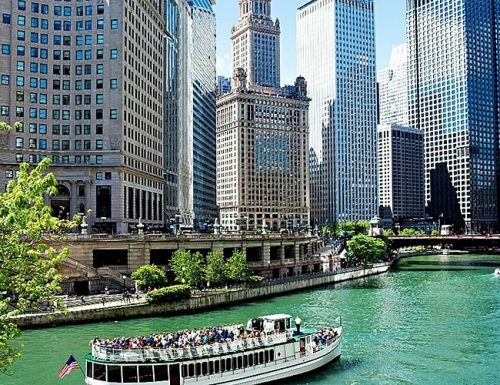 One of the largest cities in the US, Chicago is quickly becoming a favorite bachelor party destination. Perched on Lake Michigan, this town presents party goers with beaches, sports, good food, and an abundance of beer. For the ultimate in nightlife and oceanfront views, Miami, home to South Beach is one of the best bachelor party destinations to consider. This part of the east coast with its Cuban influence provides a different experience and all the requirements for the ultimate bachelor fest. With great prices and over two hundred entertainment options, this Caribbean island is a great destination for a bachelor party weekend. However it doesn’t rate well for safety, so if you’re looking for a wild adventure, this might or might not be your pick. You’re on a budget and still looking to have the time of your lives, look no further. We have compiled a list of locations for you to fit in your pocket. These are just a few of the most affordable bachelor party destinations around. Not usually the first location to come to mind, but it might surprise you how much fun you can have in this town of South Carolina. And at a very good price too. Home to a vacation resort on its Atlantic Coast, and a long string of beaches. You can enjoy a day of water sports and night time of partying to your heart’s content. One of the safest cities which is also a jump of point to the Rocky Mountains and an abundance of ski resorts. Denver presents the party goer with some of the lowest hotel rates in the country. This Mile-High City has offerings of outdoor adventures and brewery tours during the day, and fun burlesque shows and nightclubs at night. This fun and highly affordable resort city are known for water-based activities, a stretch of beaches and vibrant nightlife. 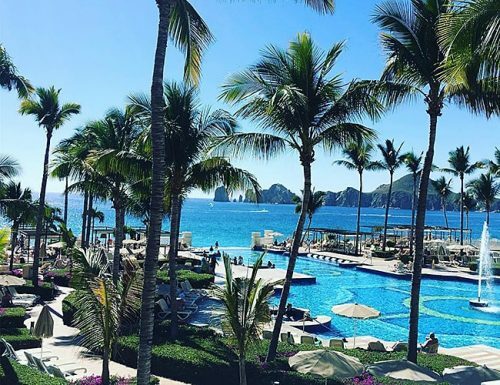 Perched on the tip of Mexico’s Baja California peninsula, Cabo San Lucas is a hot spot for tourists in Mexico, and also a spring break location for college students. This southernmost part of Florida has great prices on food and drink. Popular for its coral reefs, it’s a great destination for diving and snorkeling and has lovely nightlife to boot. With a choice of locations from Maine, Vermont, right across to Rhode Island, it’s easy to find an affordable string of activities to get up to in New England. 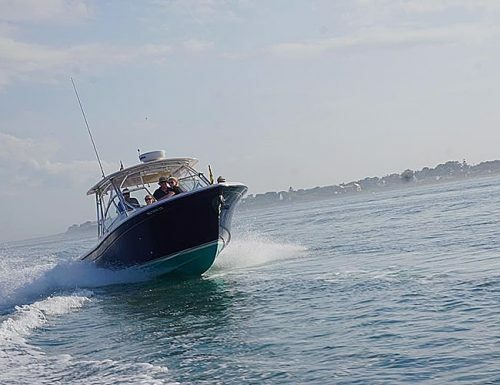 While Cape Cod offers beaches and seafood shacks, Newport offers you sailing and partying on a yacht if you want to. There’s skiing in Killington and an assortment of the nightlife of clubs and casinos. Just say where. Some of the wildest bachelor party destinations have been known to help create a few of the most popular bachelorette party games. Either way, you’re sure to create some bachelor party games of your own as you visit these locations for a wild ride. One of the most populous locations in Spain, Barcelona is a great destination for April bachelor party ideas. 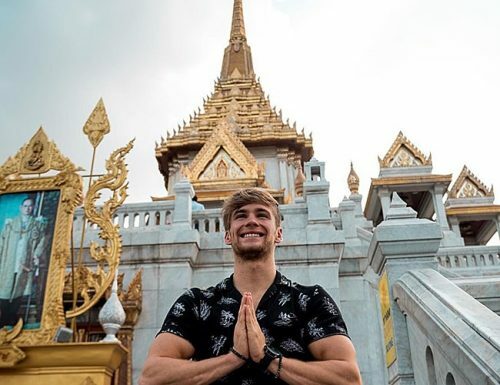 All the way from April to November, this is one hot spot for some of the best nightlife, daytime events, and you can even book tickets to watch football matches. If you’re looking for a wild party, this is one destination to include in your list. With its beautiful network of canals, ornate shrines and vibrant street life, this is one prime destination for some of the wildest experiences. When looking for a place to increase your toxicity level and celebrate your last days of freedom, think Bangkok. The fun city where you can rejuvenate your body, mind, and soul. 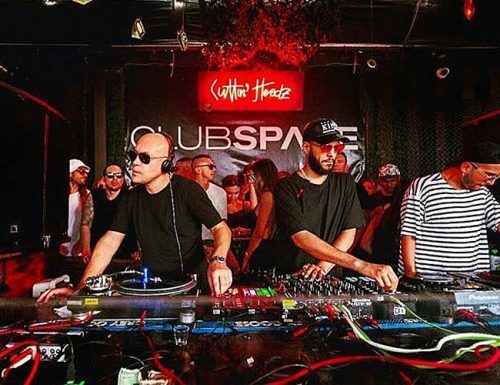 If you’re talking truly wild and out of this world parties, try considering Ibiza. 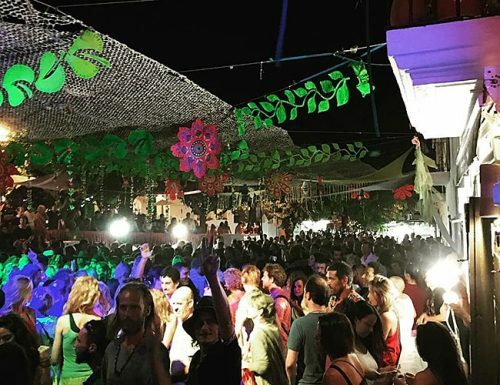 This European Balearic island is a popular destination for party goers, and it is not surprising. 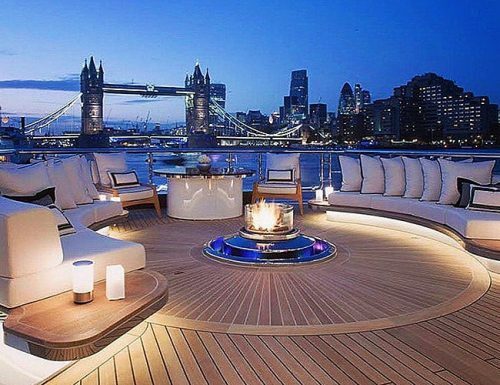 With popular beaches and crazy nightlife, you can afford to have a party above water or under too. 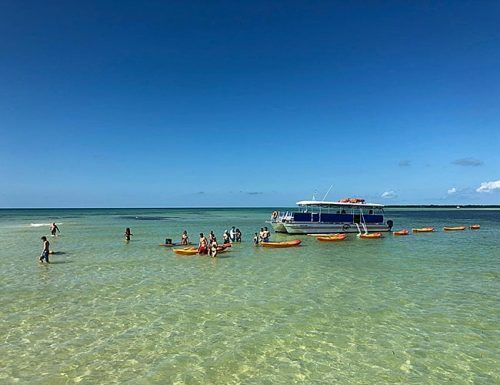 If you’re up for an adventure, you can try a jeep safari, parasailing or speed boating and just let loose. Known for its beaches and spice plantations, this former Portuguese colony is another popular destination for a holiday of fun. With coastlines that stretch along the Arabian Sea, Goa has the charm of adventure sports and all night fancy clubbing at cheap prices. So if you want, you can party, eat, sleep, rinse and repeat all day every day. For a completely different scenery and a memorable time, Dublin might just be it for you and the guys. 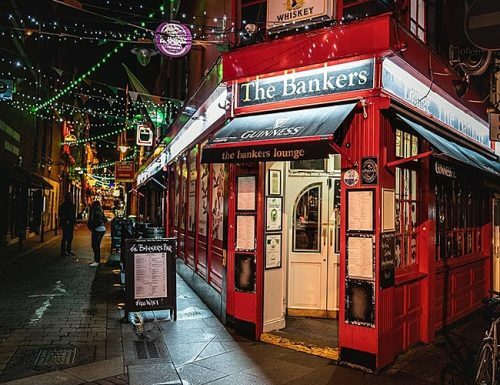 Chuck full of heritage and culture, this city on Ireland’s east coast has no shortage of drinking pubs. So if the pub crawl is your thing, be sure not to miss the Guinness Storehouse or Old Jameson Distillery while you’re there. Some of the best bachelor party destinations are still undiscovered and some are so popular that they don’t need to be found on the map. However, what matters is that you and your fellas have the time of your lives while celebrating your last days of freedom. Whether on a budget or not, you are sure to find a place that fits.